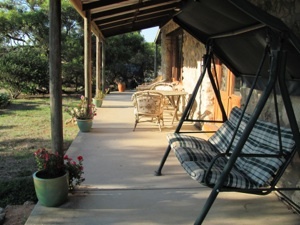 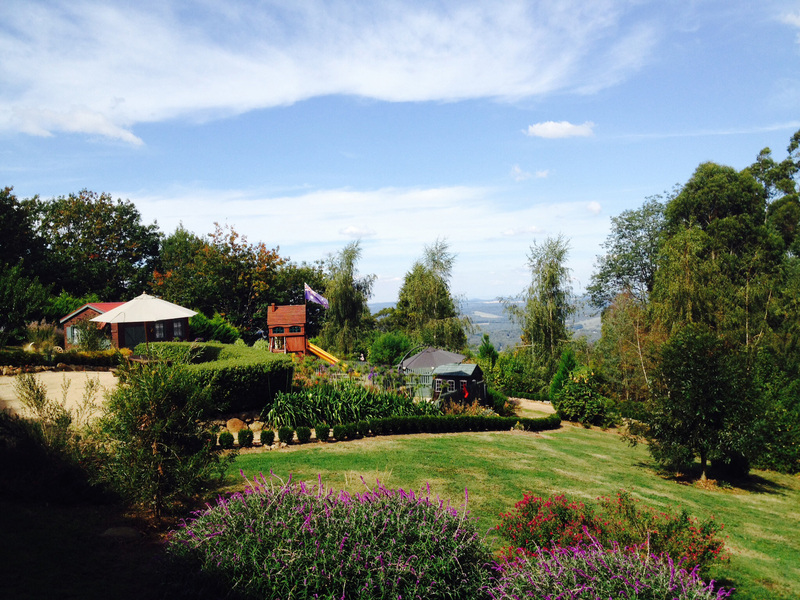 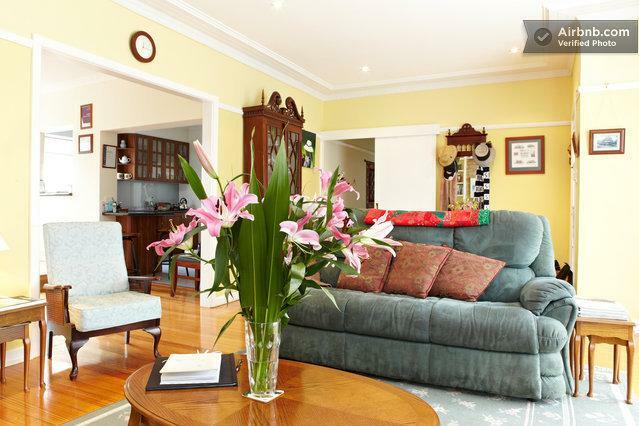 A 3-bedroom holiday house just minutes from the centre of Bathurst, offered as self-catering or B&B. 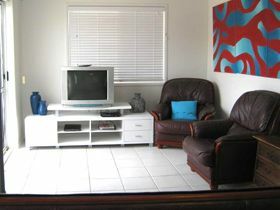 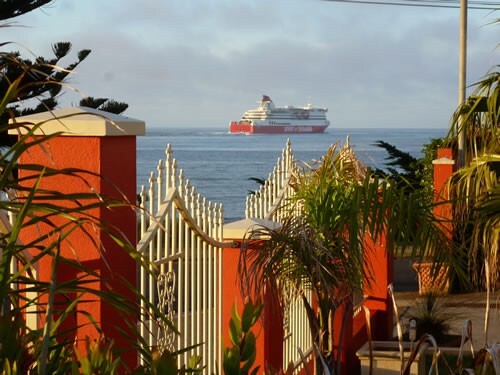 A private 2-bedroom guest house and B&B, close to the beach, about 30km south of Mackay. 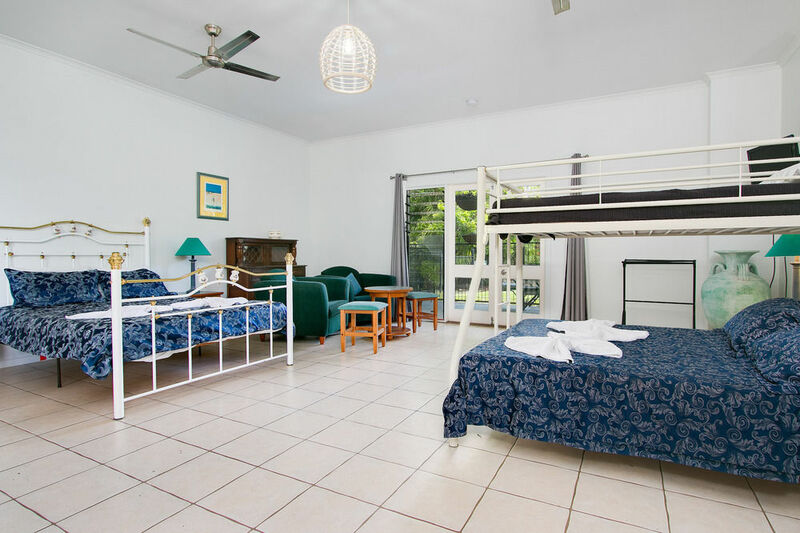 Unique family holiday accommodation next to Daintree Wild Zoo at Wonga Beach (35 minutes north of Port Douglas). 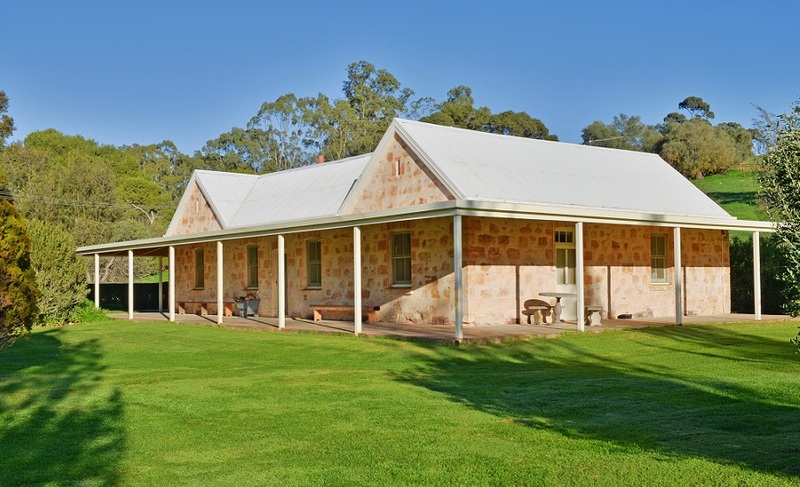 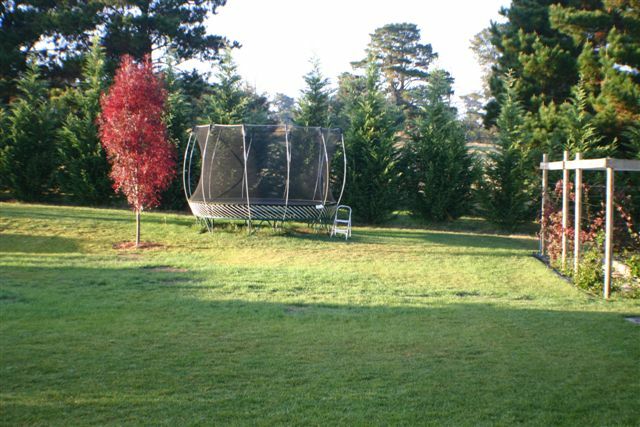 A choice of 2 beautiful cottages on the outskirts of Olinda that welcome children, with an onsite playground too. 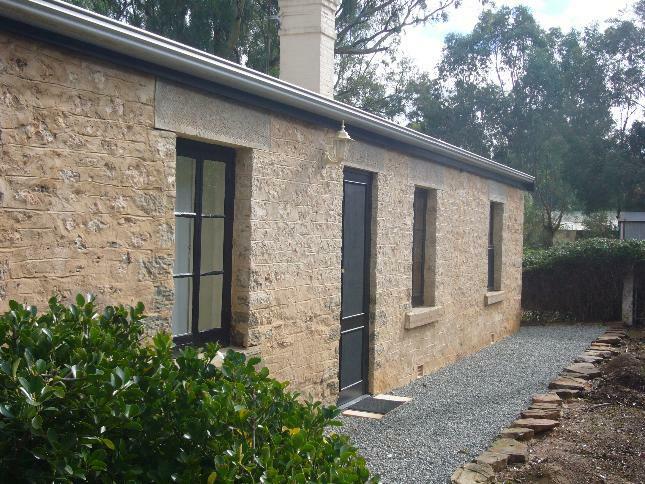 Strathalbyn: Broken Gum Country Retreat (sleeps up to 8) Stay here if you want: A rustic bed and breakfast country escape in a 3-bedroom homestead built from limestone and recycled timber.